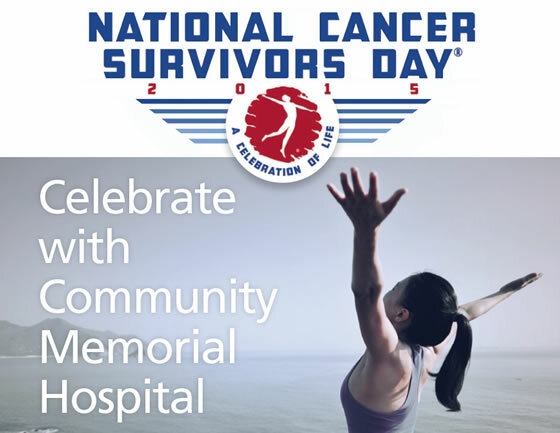 Saturday, June 6, 2015 | Ventura Beach Marriott | 11:30 a.m. to 1:30 p.m.
A FREE event for cancer survivors and one guest. Space is limited, please RSVP to 805/652-5459. Teams can be friends & family, company teams, school clubs, running clubs, etc. 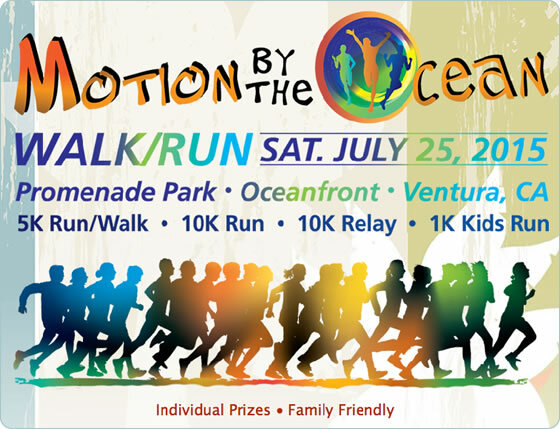 For more information on corporate teams, contact josh@vendurance.com. CMH offers the Discovery GE 750 HD. 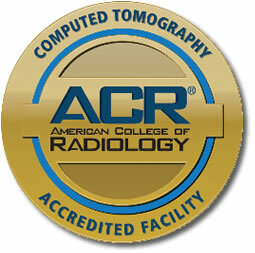 This new technology allows reduced radiation dose by 40%, and faster scan time. This is great news for the patient. 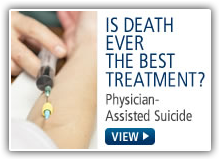 IS DEATH EVER THE BEST TREATMENT? Should patients have the right to decide to end their lives when faced with a terminal illness? Should doctors have a professional duty to assist them? These questions have been vigorously debated for centuries, and in California we are now being asked to support or reject a bill currently in the senate (SB 128) which seeks to legalize aid-in-dying. While all sensitive citizens should support compassionate and dignified care for patients through the end of their lives, should this care include the option to select the exact time and place of their death? 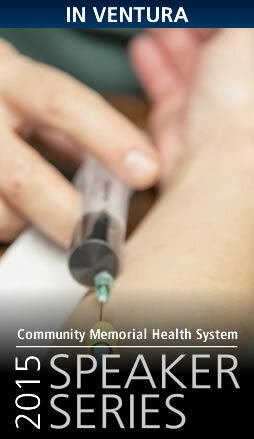 Community Memorial Health System presents a subject which touches on many of our most personal and deeply held beliefs such as the meaning of life, death, suffering and the preservation of human dignity. Dr. Cephas L. Bard moved to rural San Buenaventura in 1868 after serving as a surgeon in the Civil War. In 1901 he and his brother built the first private hospital in Ventura County — Elizabeth Bard Memorial Hospital, which is now known as Community Memorial Hospital. 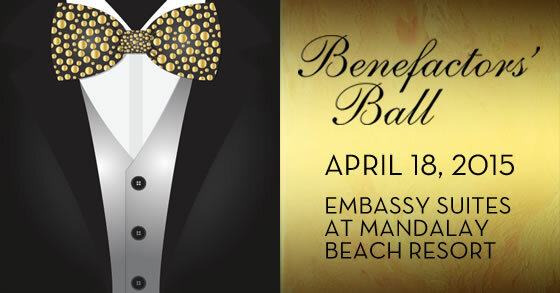 At this year’s Benefactors’ Ball, Community Memorial Healthcare Foundation debuted what is to become an annual recognition of an outstanding community leader and two medical professionals associated with Community Memorial Hospital. multi-disciplinary approach to achieve the best outcomes for patients. A noteworthy example of Community Memorial Health System’s successful “Commitment to Caring” through this team effort is the recent strides made battling sepsis. Sepsis is a serious and potentially life-threatening condition that occurs when natural chemicals released in a person’s bloodstream to fight an infection actually trigger inflammation throughout the body and cause complications. This can lead to a cascade of serious health events, including damage to organs and even failure. Each year sepsis strikes an estimated 750,000 people nationally. Furthermore, sepsis is the leading cause of death for non-cardiac, critically ill patients in hospitals in the United States. 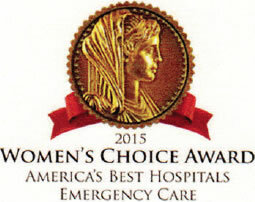 Ojai Valley Community Hospital has earned the 2015 Women’s Choice Award for America’s Best Hospitals for Emergency Care. 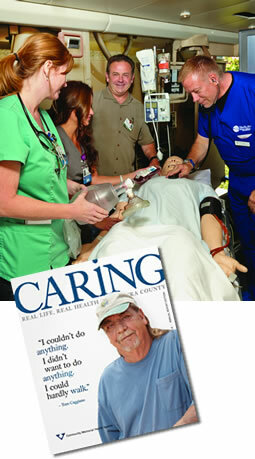 OVCH was selected based upon superior performance on CMS measures on emergency departments. These measures were weighted based on a national survey of women’s priorities when selecting emergency care. Mrs. Richard S. Hambleton, Jr.
Patricia Kong Slater in honor of Dr. Thomas Kong, Sr.